Your Orlando, FL Real Estate Agent – Looking at Real Estate and Life Differently! Join me? How pretty is this? I would like to do this down the side of my home! 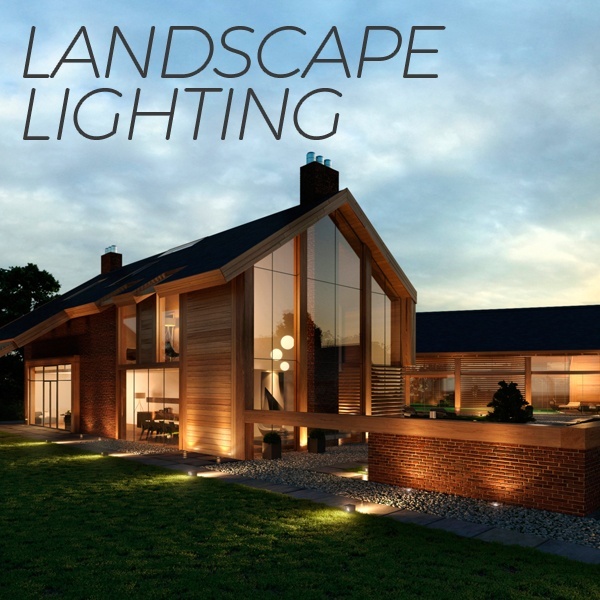 Well-designed landscape lighting can increase your home’s value by up to 20%. It adds to curb-appeal and creates safety and security by deterring intruders and illuminating dark walkways!